3. Please note to set up the APN before use. * No Extra Fees: Get peace of mind wherever you are with lifetime free mobile app. * Remote Listening: Make a phone call with device by calling the phone number associated with the installed sim card to know the situation of your car by sound. 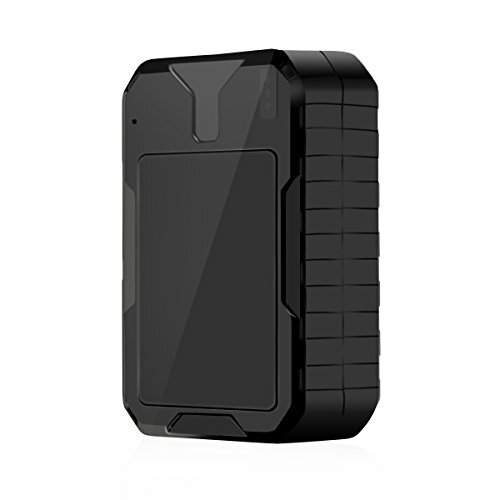 What you get: 1x GPS tracker, 1 set of SIM card adapter (SIM Card NOT included), 1x power adapter, 1x usb charging cable, 1x product manual, 12 month warranty. If you have any questions about this product by Popsky, contact us by completing and submitting the form below. If you are looking for a specif part number, please include it with your message.